Today, I'll be reviewing an original movie from the folks over at HBO. 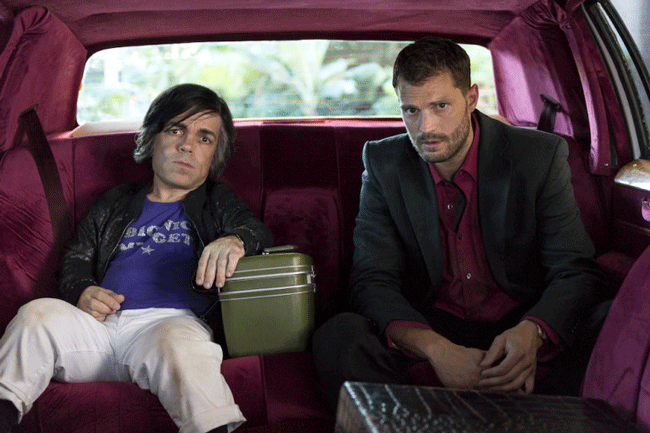 Called My Dinner with Hervé, this biopic was directed and written by Sacha Gervasi and stars Jamie Dornan, Peter Dinklage, and Andy García. The film explores the unlikely friendship that develops over a wild night in LA between a struggling journalist and actor Hervé Villechaize, which results in drastic consequences for both. Watch My Dinner with Hervé on HBO!